The title of this post is a little misleading as Laszlo Tompa is more than just a Designer. 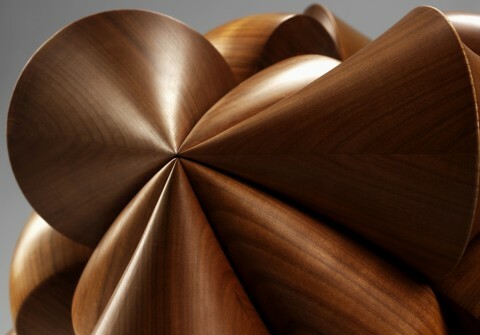 Not just a Ceramist or a Craftsman, he is more like a materials 'magician'. His creations are half homeware item and half magic trick, and his Spiral Puzzle Box is particularly enchanting. 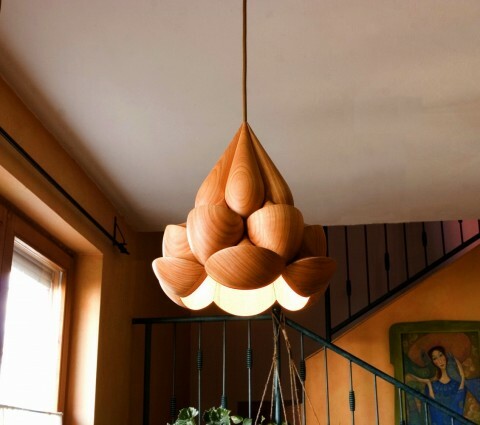 Having studied at Moholy-Nagy University of Art and Design in Budapest, Hungary, Laszlo has a real knack with clay and wood as well as a killer eye for design. 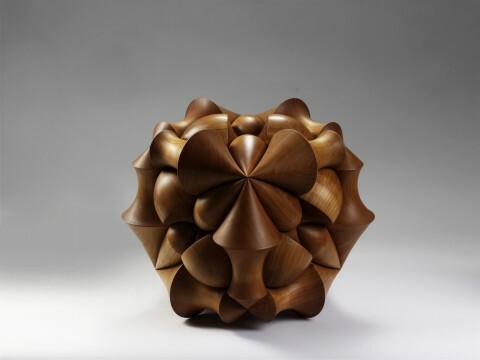 Geometric shapes and space are his obsessions, and his wood pieces are all sensually smooth and designed right down to the smallest detail. More than just homeware items, these mugs, bowls, and other kitchen wonderments are unique, handcrafted talking-pieces that add a bit of oomph into your sips and bites. Forging links between up-and-coming British designers and ethical producers in Southern Africa, Shake the Dust merges sustainability with great design. The first UK exhibition of its kind, Joan Sallas' Folded Beauty gives us a peek into the art of napkin folding.